Come hear the stories of forestry and lumbering in the north woods! From special events to the daily program, there's always something exciting happening at the Forest History Center. 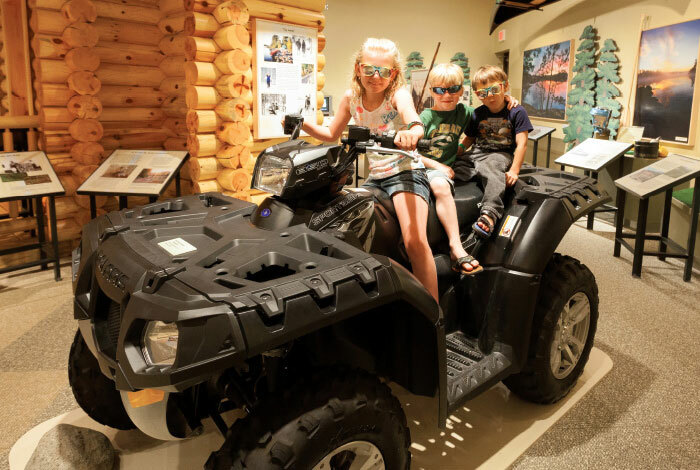 Discover the history and ecology of the north woods through hands-on exhibits and activities, and shop for unique gifts and souvenirs to take home. See for yourself how the lumberjacks lived and worked. Visit this recreated 1900-era logging camp featuring a blacksmith, lumberjacks, and other costumed interpreters. 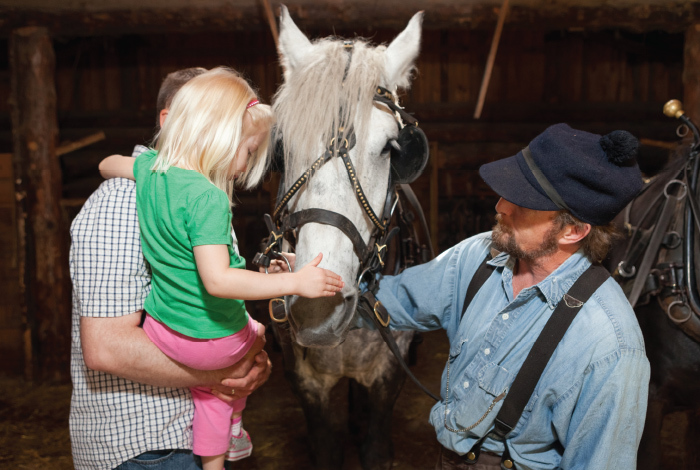 See draft horses performing feats of strength. 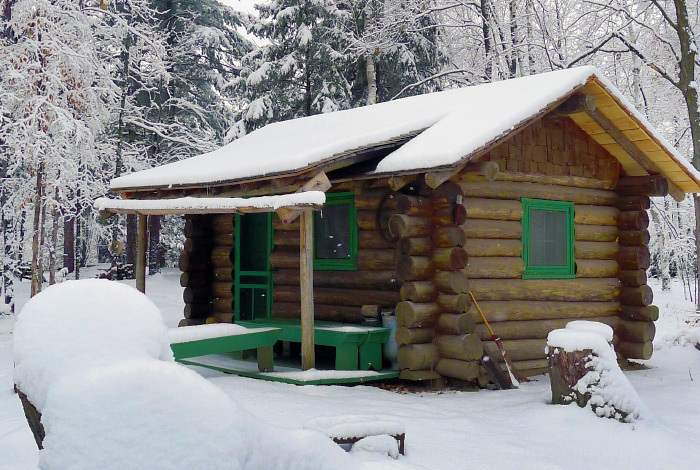 During winter season, visits to the logging camp are self-guided. Discover the moored river "wanigan," a floating cook shack and bunkhouse used by river drivers when moving logs down river to the mills. Access weather permitting. 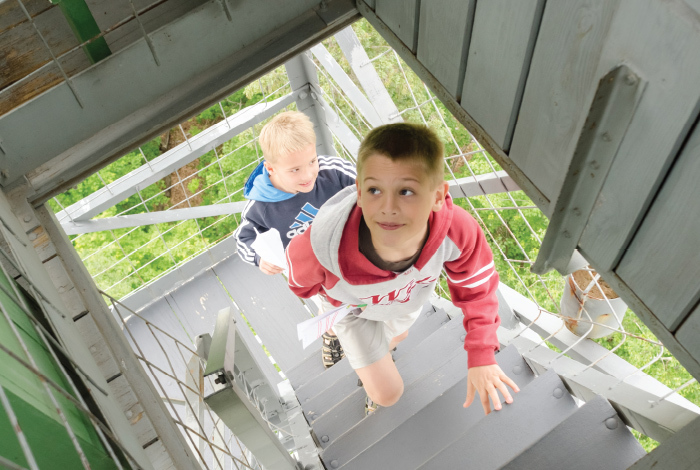 Keep watch over the forest by climbing the state's only 100-foot fire tower. Learn how rangers spotted fires and communicated where they were burning. Tower open June–October. Tower closed November–May for safety reasons. Take a seat on the porch of a 1930s Minnesota Forest Service patrol cabin and hear about the work of protecting and managing woodland resources. Access weather permitting. 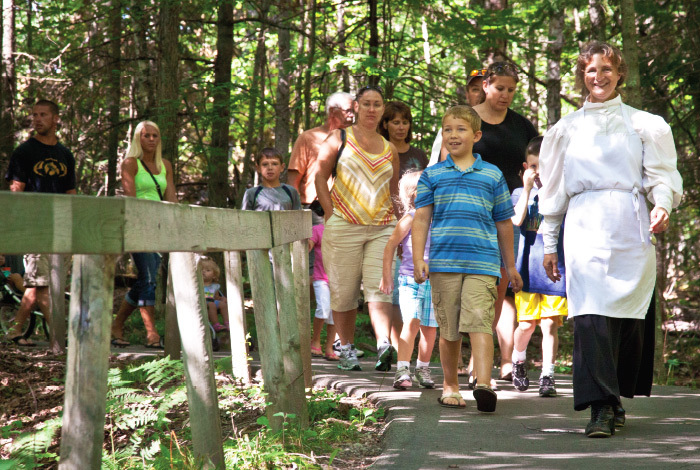 Explore 5 miles of trails plus events and learning programs. See forest management techniques put into practice with learning stations along a half-mile of renovated trails. 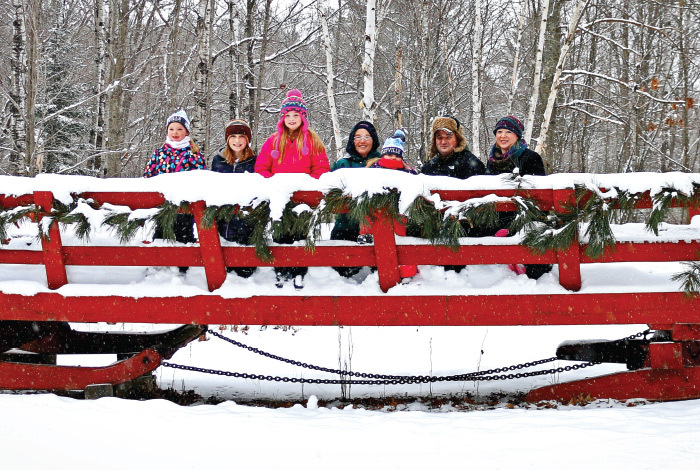 Take a ride in a horse-drawn sleigh, grab a sled and hit the hills, explore a snow fort, or shoot water balloons from a giant slingshot. 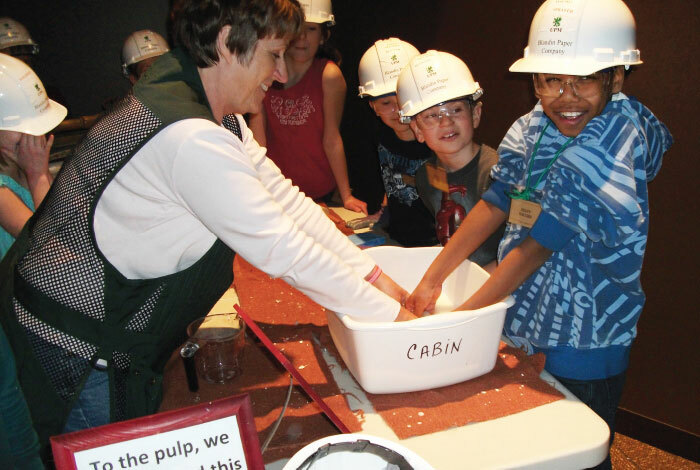 Students can discover the past, present, and future of Minnesota’s forests at a 1900 logging camp and through action-packed environmental learning programs. 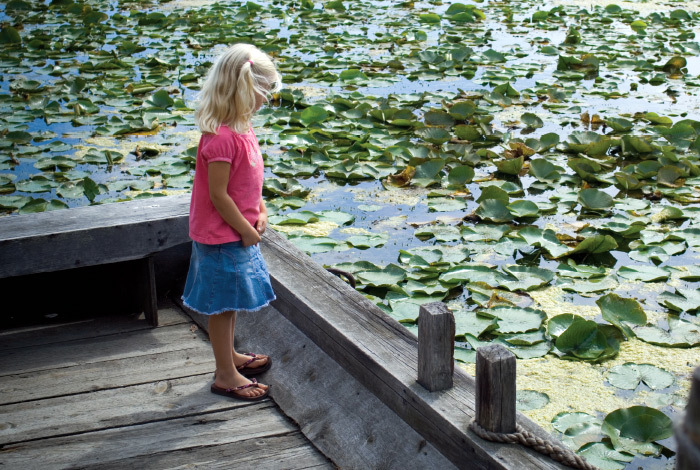 The Forest History Center offers themed and seasonal programs year-round.